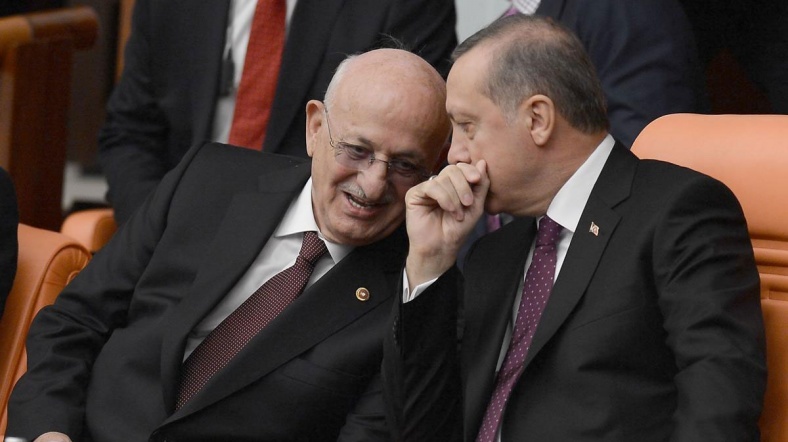 President Recep Tayyip Erdoğan as well as the parliamentary speaker İsmail Kahraman expressed their support to any government plan to reintroduce the death penalty, on Tuesday. “We don’t want dogs in the Parliament, we want death penalty,” people chanted slogans during Erdoğan’s speech at a ceremony to inaugurate the newly-constructed Eurasia Tunnel, that connects Istanbul’s Asian and European continents underneath the Marmara Sea. “You are right, you are right in your demand,” Erdoğan responded. Erdoğan and the government have been pushing for reinstatement of the death penalty since a failed coup attempt on July 15, for which the government blames the Gülen movement. Government supporters also want the pro-Kurdish Peoples’ Democratic Party (HDP) parliamentarians be punished, claiming that they are linked to the outlawed Kurdistan Workers’ Party’s (PKK) bloody attacks.